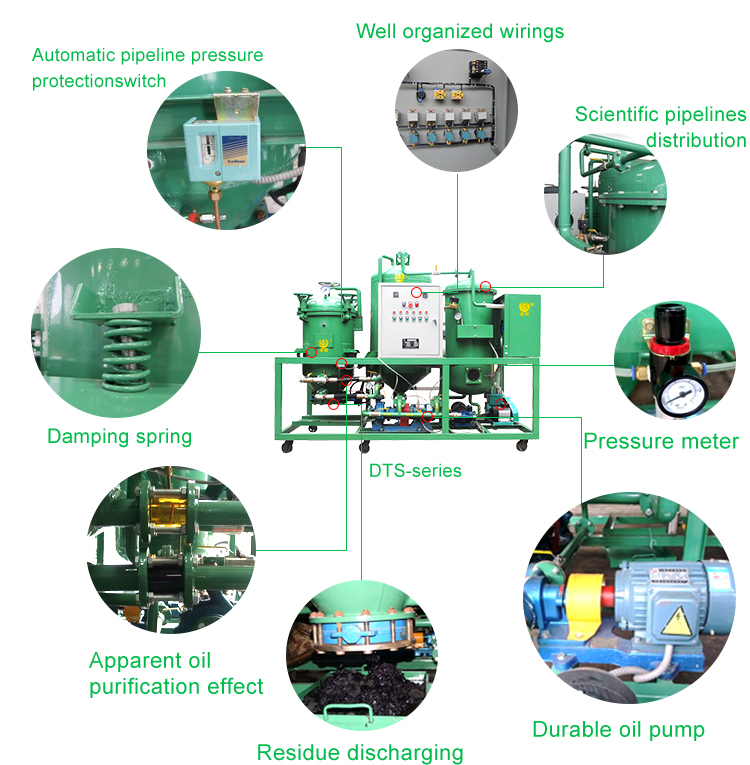 DTS Automatic (Feeding/Back-washing/Online-discharge) used oil recycling plant – Waste oil purification equipment | used oil recycling machine for sale. 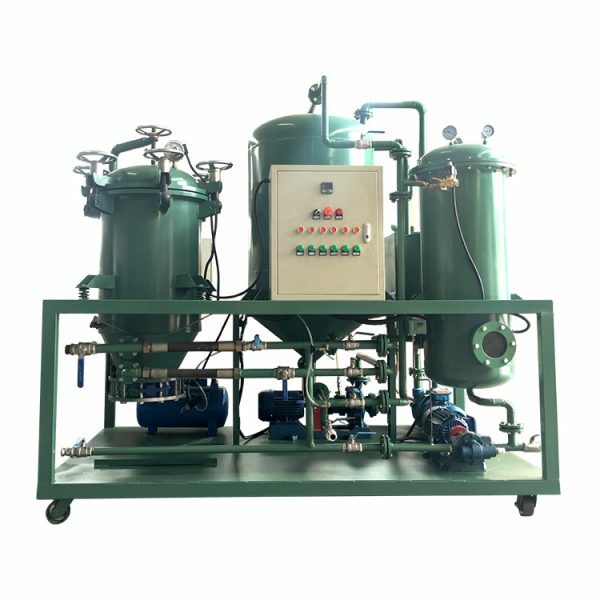 It can fully cracks the molecular chains & refractory oxides wrapped by oil film which cannot be filtrated by the common oil purifier; with the pure physical method(flocculation and bridging)to fully remove all the suspended particles or sediment which cannot be dissolved in gasoline or benzene, to recombine and link the oil molecular chain and film, and restore the physiochemical indexes and cleanliness of oil to meet the international standard. 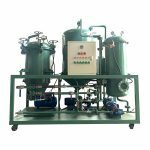 Pure-physical and low temperature distillation tech. 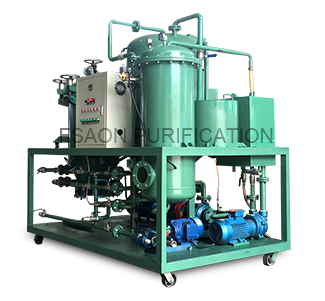 High speed separation and micro-filtration system. Unique World leading decolorization system. More than 95% high recovery rate. 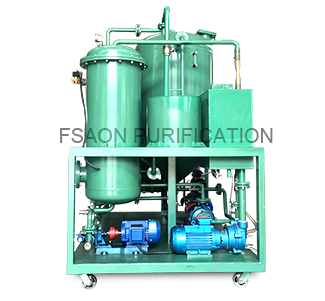 Automatic feeding, backwash and residue discharging tech. No need to replace any filters elements. 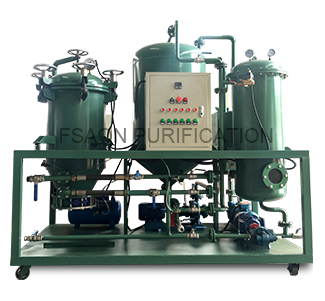 Double temperature controls and Double liquid level sensors to save the energy. 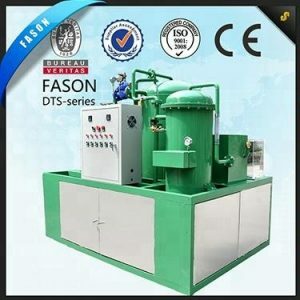 Low temperature distillation with lower power consumption. No damage for oil substance. 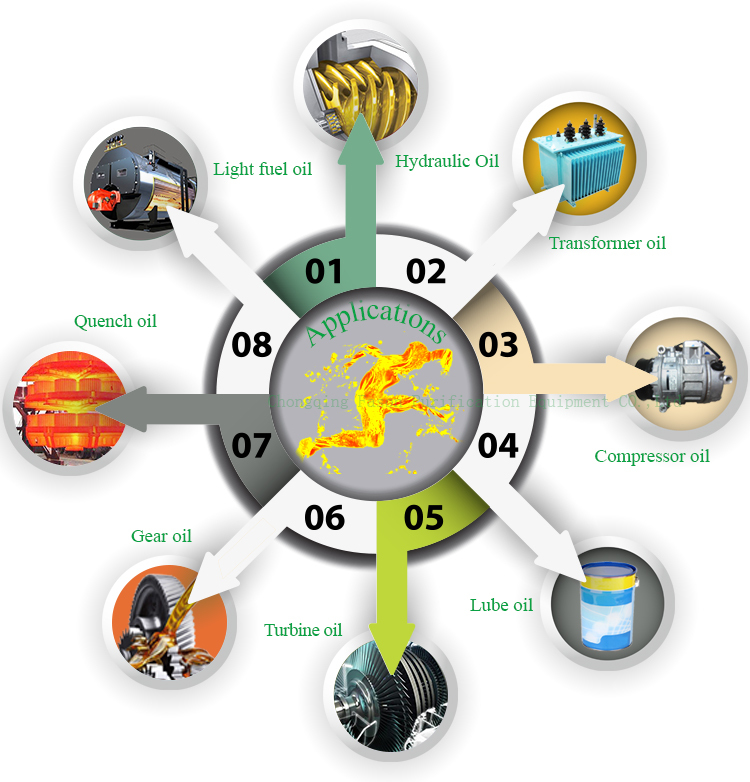 Completely restore the Oil physiochemical index, final oil can be directly reuse as new oil again. 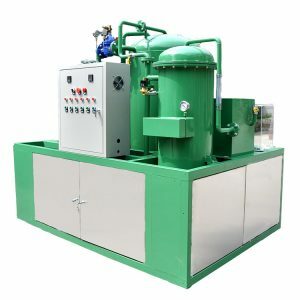 With stainless steel filter pad. Recycling black used oil into golden color cleaning oil. 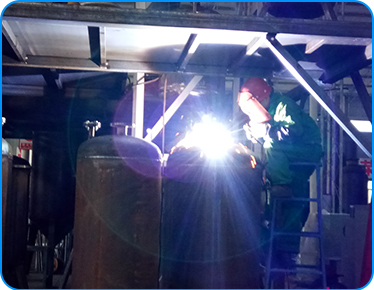 It was the second time to visit us after he bought our FS-HDM vacuum distillation machine with good quality. 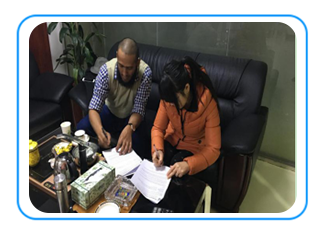 He ordered the DTS-4 and signed the contract at our office with the cash for deposit to us. 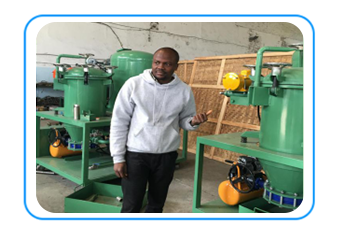 From NigeriaThis is our Nigeria customer,he bought our DTS machine and FS-HDM vacuum distillation machine, this picture is showing his inspecting at our old factory. 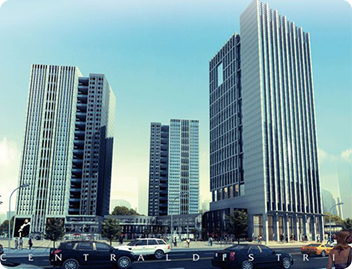 5000 square meters &office with 500 square meters area and more than 100 employees. innovation invention awards for multiple times. 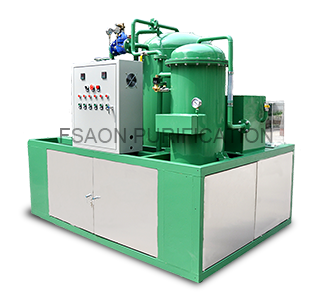 Fason has already become an industrial leader of the oil purification and refining equipment which combines the R&D, manufacturing, sales and service all together. 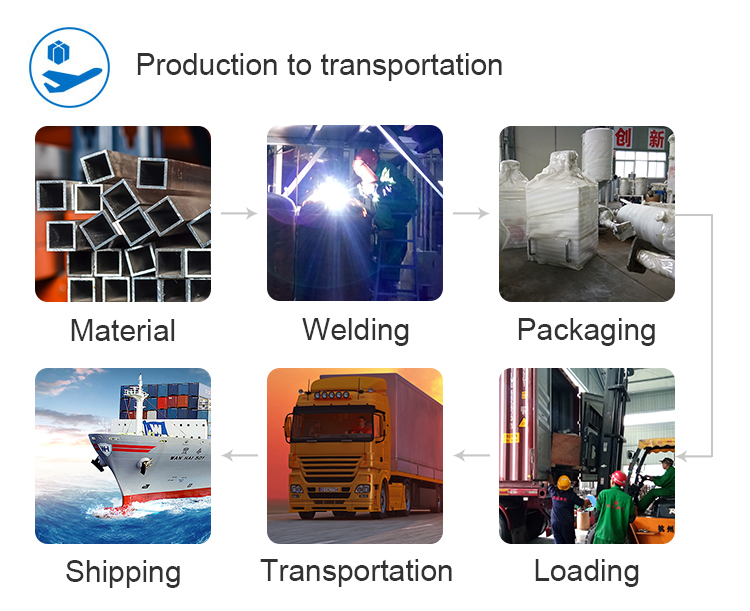 With its high quality and good reputation of our hotselling machines, we have already exported our machines to more than 70 countries, such as Russia, Mexico, Chile, Thailand, Egypt,Nigeria, Vietnam and so on.